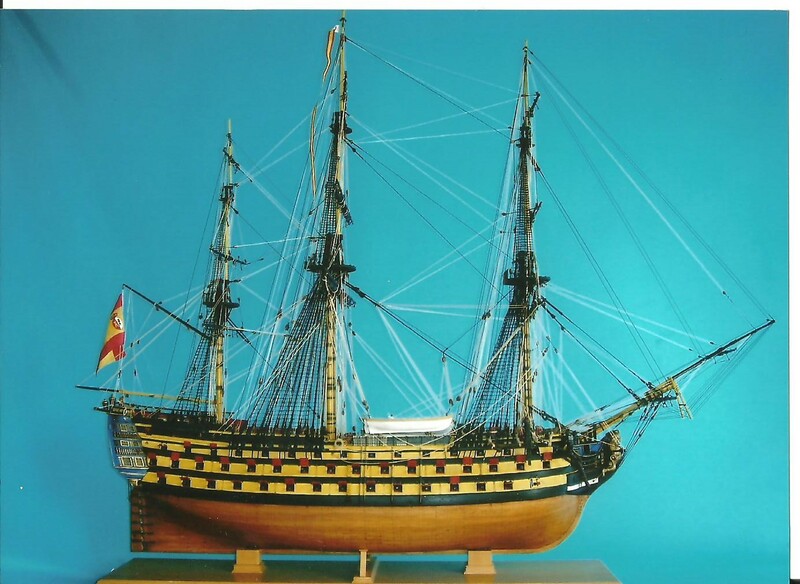 A 1:96 completely scratch built, fully rigged, with lighting in the decks model of the Santa Ana. He says he will make a 1/72nd ship next. The rigging alone would drive me crazy..but he even made all the furniture!! !